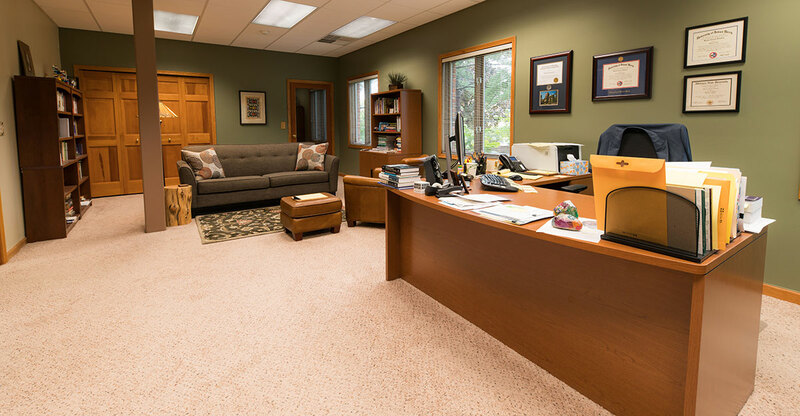 Michael Bambery, Ph.D., is a fully licensed Clinical Psychologist in the State of Michigan. He has over fifteen years of clinical experience. He earned his Ph.D. in Clinical Psychology from the University of Detroit Mercy. He completed his doctoral-level clinical training at Children’s Hospital of Michigan and his pre-doctoral internship in Clinical Psychology at the University of Michigan’s Psychological Clinic and Center for the Child and the Family. For seven years following the completion of his clinical training at the University of Michigan, Dr. Bambery worked at the Center for Neuropsychology, Learning & Development (CNLD) in Ann Arbor, where he provided psychological, psychoeducational and neuropsychological assessments, as well as individual and family psychotherapeutic services. Dr. Bambery also served as a clinical supervisor for members of CNLD’s therapeutic staff and as a consultant to area schools during this time. He has presented at local and national conferences, and published numerous empirical and theoretical articles in the areas of: evidenced-based practices in psychology, personality assessment, the measurement of psychotherapy processes and psychotherapy effectiveness, and the diagnosis and treatment of emotional and behavioral disorders. Dr. Bambery is an adjunct faculty member at the University of Detroit Mercy, where he has taught abnormal and personality psychology, as well as assessment methods will children, adolescents and adults. 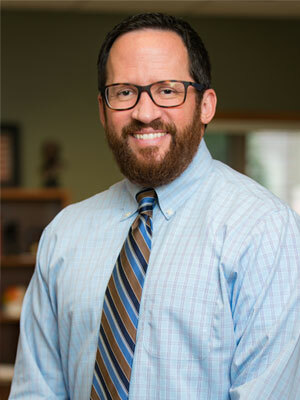 Dr. Bambery holds memberships in numerous professional organizations including the Learning Disabilities Association of Michigan, the American Psychological Association (APA), APA divisions 40 (Clinical Neuropsychology), 53 (Clinical Child and Adolescent Psychology) and 54 (Society of Pediatric Psychology). Dr. Bambery’s practice is focused on comprehensive psychological and neuropsychologically-based assessments and intervention plans for learning, attention, emotional, behavioral and developmental disorders, as well as individual and family psychotherapeutic services. Dr. Bambery works with young children to teenagers, college students, and adults. Working compassionately and collaboratively with clients to help them achieve their specific treatment goals is of utmost importance in his work. Dr. Bambery is committed to using evidence-based interventions to help clients and families develop their ability to manage challenges and improve their overall level of functioning. Bambery, M., Porcerelli, J.H., & Ablon, J.S. (2009). Prototypes of Psychodynamic and CBT psychotherapy with adolescents: Development and applications for training. Journal of the American Psychoanalytic Association, 57, 175-181. Bambery, M., Porcerelli, J.H., & Ablon, J.S. (2007). Measuring adolescent psychotherapy process with the adolescent psychotherapy q-set (APQ): Development and applications for training. Psychotherapy: Theory, Research, Practice, Training, 44(4), 405-422. Porcerelli, J.H., Dauphin, V.B., Ablon, J.S., Leitman, S., & Bambery, M. (2007). Psychoanalysis with Avoidant Personality Disorder: A systematic case study. Psychotherapy: Theory, Research, Practice, Training, 44(1), 1-13. Bambery, M., & Abell, S. (2006). Relocating the nexus of psychopathology and treatment: The contributions of Erich Fromm to contemporary psychotherapy. Journal of Contemporary Psychotherapy, 36(4), 175-182. Bambery, M., Porcerelli, J. (2006). Psychodynamic therapy for Oppositional Defiant Disorder: Changes in personality, object relations, and adaptive functioning after six-months of treatment. Journal of the American Psychoanalytic Association, 54(4), 1334-1339.